If you’re a fan of Brazilian soccer, you’re pretty much always excited for the present and future. But things look especially bright these days, as Neymar is quickly establishing himself as one of the best players in the world. And it just so happens that he plays on what it is consistently one of the best national teams in the world. 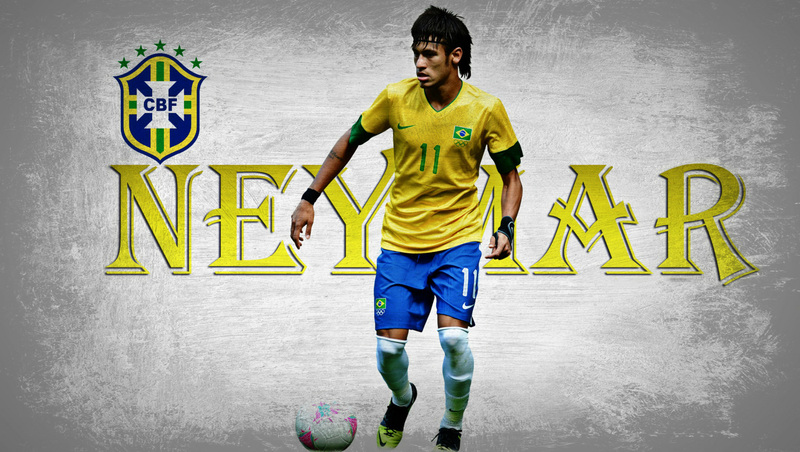 So, as the Brazilian team storms its way to what should be a berth in the World Cup finals, we celebrate Neymar and his incredibly bright future in the game with some of our favorite wallpapers. Enjoy! Neymar very nearly made the 2010 World Cup team, but even the urging of soccer legend Pele couldn’t sway coach Dunga to select the young phenom. But Neymar soon got his chance to prove himself on the international stage and hasn’t looked back, as he is the star player for a 2014 Brazilian team facing lots of expectations in front of a home crowd. 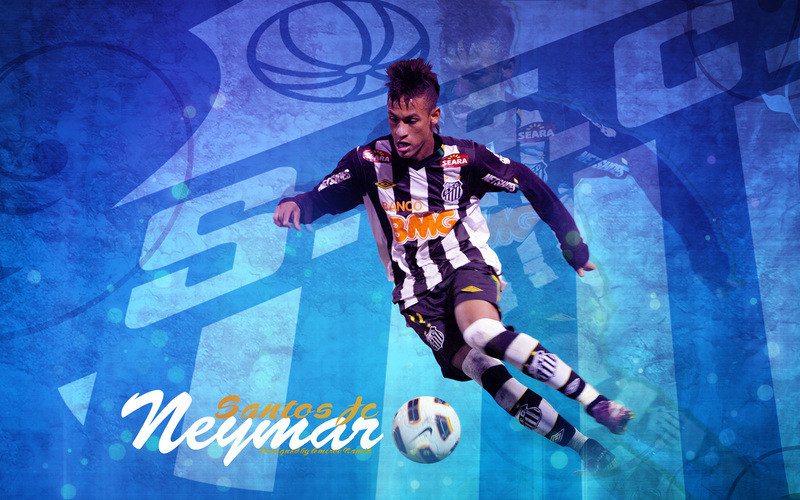 He started his career with Santos FC in Brazil, but Neymar was eventually transferred to FC Barcelona in 2013 and made his competitive debut with the team during the 2013-14 La Liga season, playing alongside Lionel Messi, who many consider to be the very best player in the world. 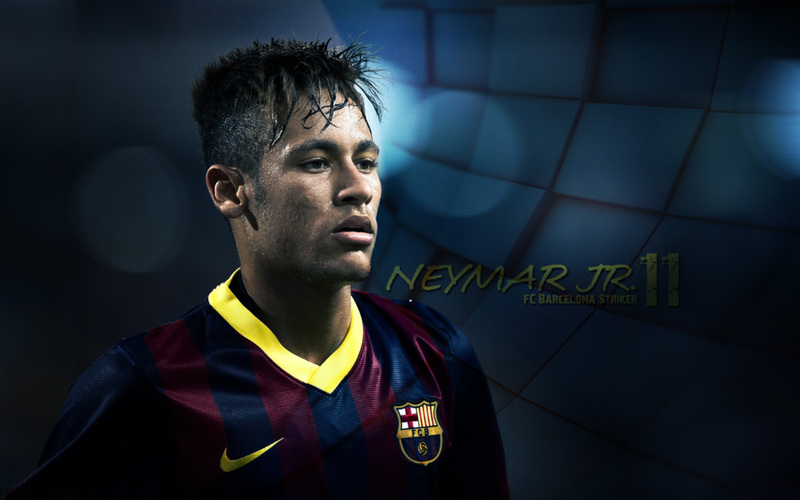 Neymar has scored nine goals in his time with Barcelona, and the 22-year-old only figures to get better. When watching the World Cup, one can’t help but imagine a day where the MLS is on par with the talent coming out of other leagues, especially those in Europe. As the game grows in popularity in America, though, that future becomes more and more plausible, and with the United States holding its own in the “Group of Death,” it’s certainly obvious the sport has reached the masses. So as you continue to fuel your love for the game, be sure to support Major League Soccer and its bright future. Find the browser theme for your favorite team! 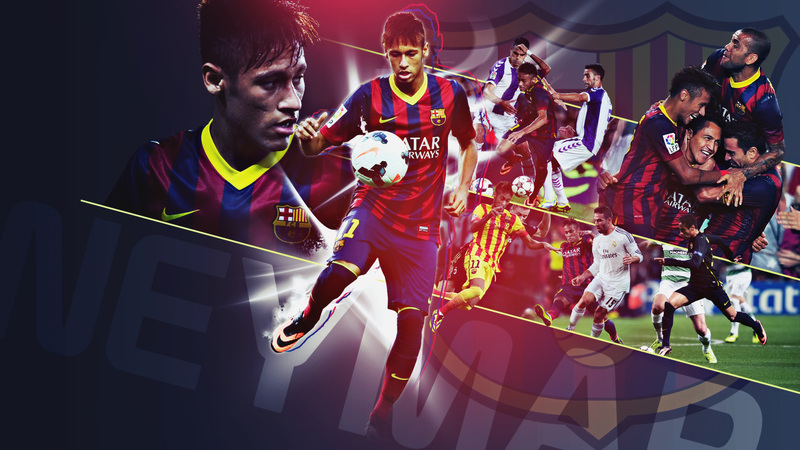 I am Neymar’s fan, and I truly appreciate the great gathering of wallpapers you did, they have been really useful as I collect them and print them! :) Thanks!